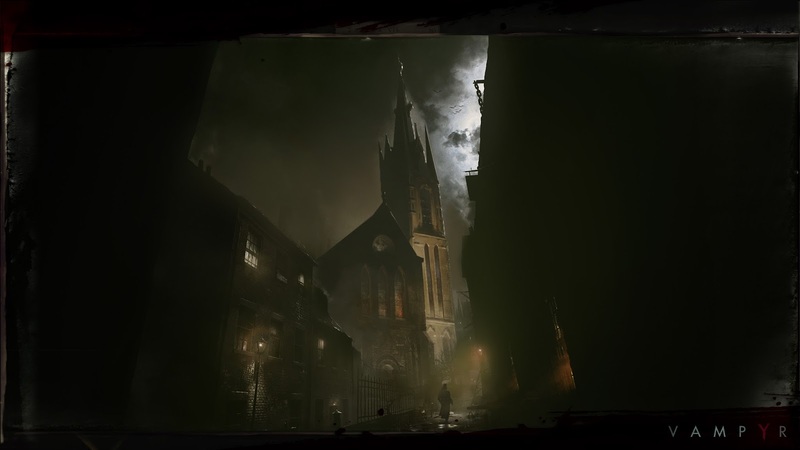 Dontnod and Focus Home Interactive give us a peak at their upcoming title Vampyr which will be releasing for consoles and PC sometime in 2017! 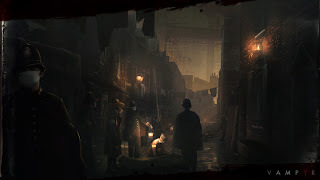 Studio Dontnod and publisher Focus Home Interactive today showcase new artworks for their new RPG Vampyr, set in 1918, during the peak of the Spanish flu that laid waste to London's once bustling population. 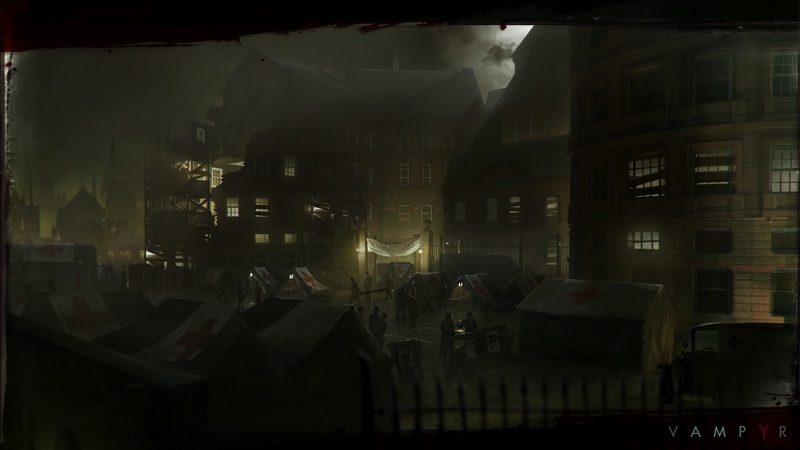 Following the First World War, Europe is crushed, with its remaining cities ravaged by a foreign influenza. It is spreading through London's alleyways and streets, diminishing her numbers daily. As her inhabitants shutter themselves attempting to avoid infection, only saints and fools remain outside. Those that remain lay as prey to a new predator, schooled in war and deadlier than influenza: the Vampires. Unbeknownst to her inhabitants, they prowl among them, blending into the coughs and anguished cries of London's despoiled, post-War clean-up and restoration efforts. 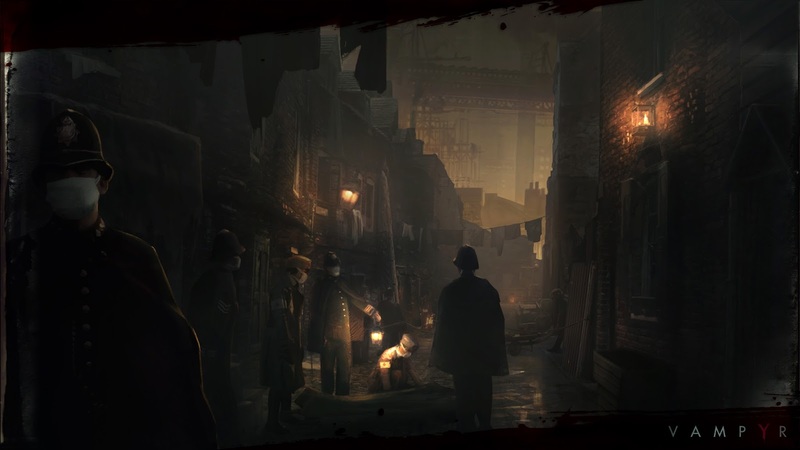 With a city once again under siege, it has never been easier to hide, but so too has there never been a better opportunity to come into the light!